The perfect fit system is a versatile way of installing blinds on almost all windows, doors and conservatories. Perfect fit blinds are installed in their own frame which is made to measure for your specific window. The frame is neatly affixed to the window frame, eliminating the need for any drilling or screwing. 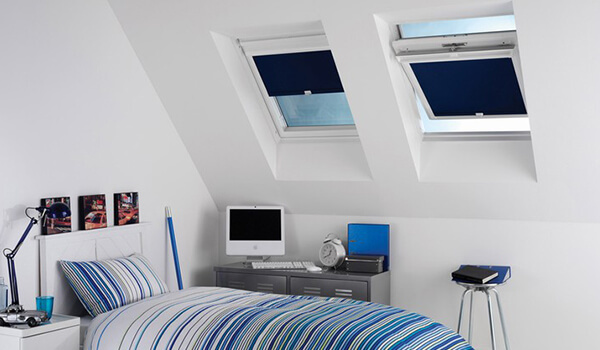 For a stylish, compact and highly functional blinds solution, perfect fit blinds are the ideal choice. 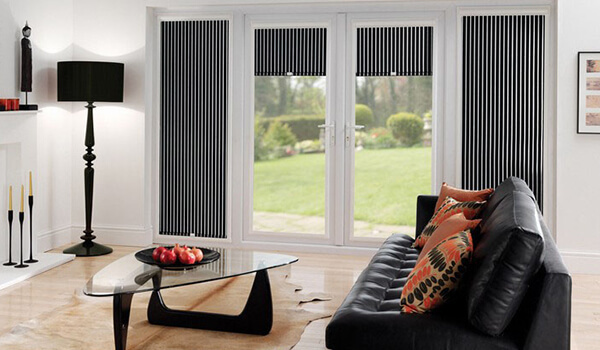 Leamington Blinds supply and install perfect fit blinds throughout Leamington Spa and the surrounding areas. 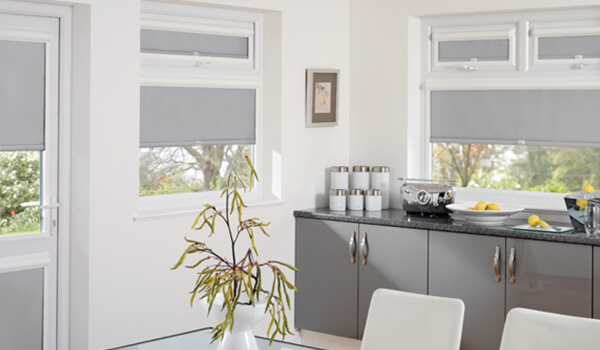 Perfect fit blinds are easy to install, provide exceptional light control and privacy, and are also available in a range of styles – including roller, aluminium Venetian and pleated. 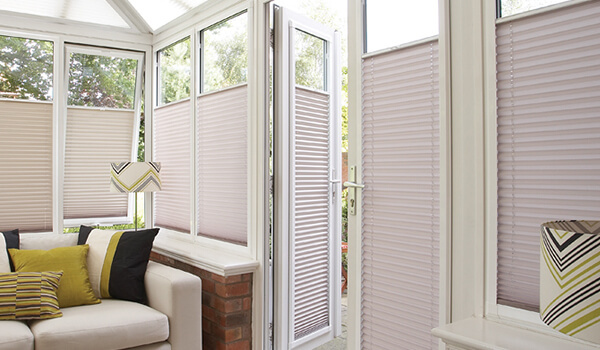 Whether you need blinds for a set of french doors, conservatory windows or any other window in your home, perfect fit blinds are one of the most convenient and modern blinds solutions available, and the team at Leamington Blinds are on hand to help you find the most suitable set of blinds for your home. If you’d like to know more about our range of perfect fit blinds, simply get in touch with our friendly team today.